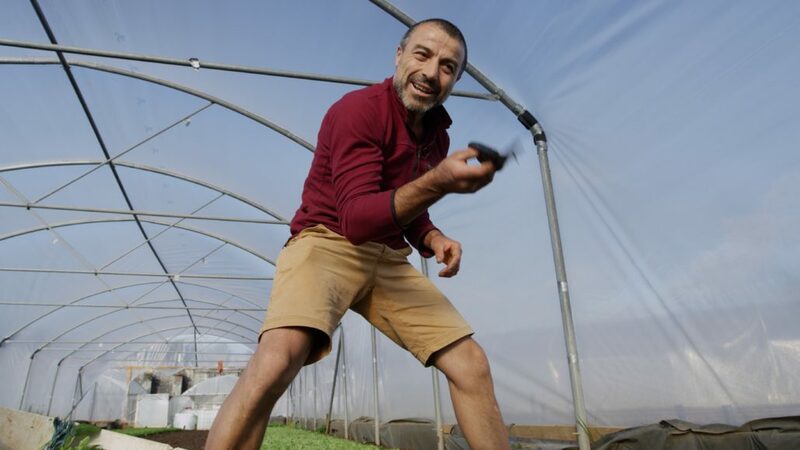 The Severn Project is an innovative Social Enterprise and urban farm, producing high quality salad leaves and herbs in Bristol. The business does a lot more than grow food; it grows dignity, self-respect and community by actively supporting people who face significant barriers in the workplace. This short film (which can be seen below) was commissioned by The Guardian as part of a series about the social economy and its impact on communities. It was described by Michael Tait, The Guardian‘s video editor, as ‘quietly brilliant’.